E2 Biplane - Benvenuti su 1505590691! In the 2006, Enjoy Team introduce into Ultralight Aviation world, a new Biplane kit, called E2-Enjoy. 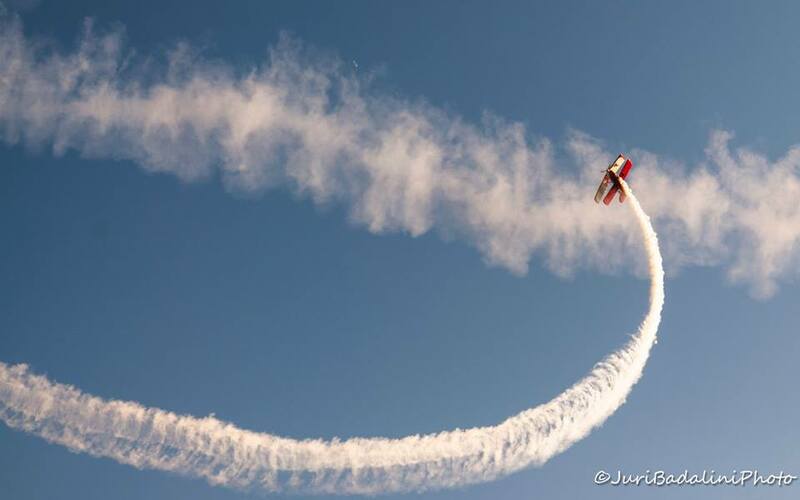 Starting from our passion, E2 Biplane was born to let us flight safety with a very manovabrile ultralight aircraft. In late 2008, we had introduced the final project, with fully welded steel fuselage, and aluminium wings. 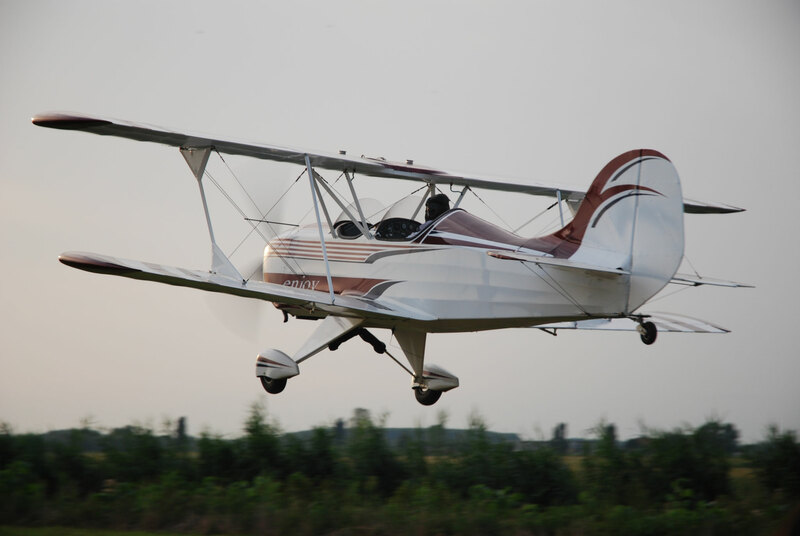 E2 is a two seat (tandem configuration), drag tail ultralight aircraft, that can be equipped with engine up to 150 Hp. Fly Enjoy Biplane, means use an aircraft with a retro charm, but very advance performance.